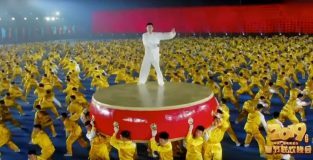 Browsing all posts tagged with KinaVideoMan. 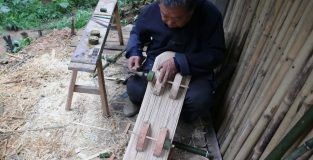 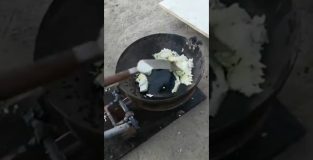 An elderly carpenter from China builds a wooden scooter entirely of bamboo, for grandson. 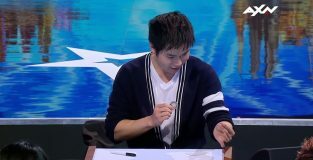 The Chinese Eric Chien antyposiazei the audience the show Asia's Got Talent, making amazing juggling coins. 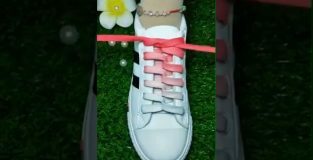 A woman from our China presents 12 original ways to tie our shoelaces. 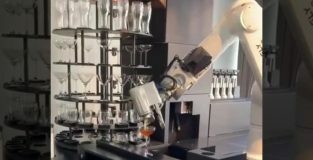 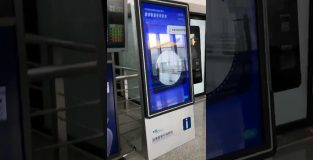 In fully automated hotel Flyzoo Hotel in Hangzhou City of China, a bartender – robot prepares cocktail. 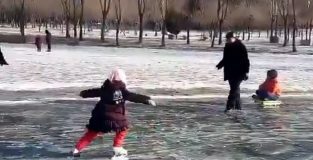 On a frozen lake in China, a little girl 4 years old skate like a pro. 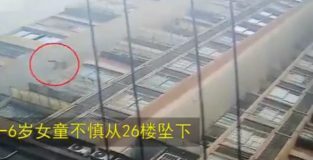 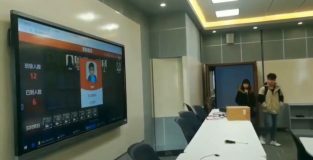 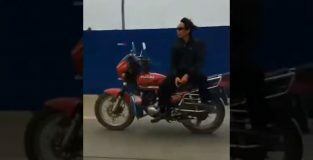 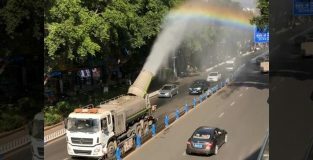 A man in China will get a lesson in the dangers unconscious motorcycle driving. 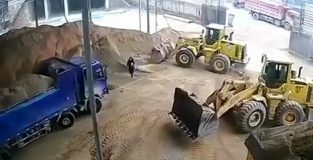 And not using the helmet securely. 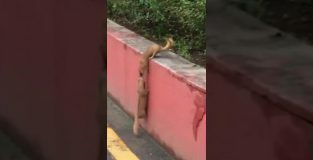 A ferret refuses to leave the wounded friend behind him and helps him climb a wall, in Beijing, China.